Posted on April 25, 2012 by Lupica G.
China’s importance to the luxury car market is no longer something questionable. Bugatti are well aware of this as they’ve just unveiled the Veyron Grand Sport Wei Long. 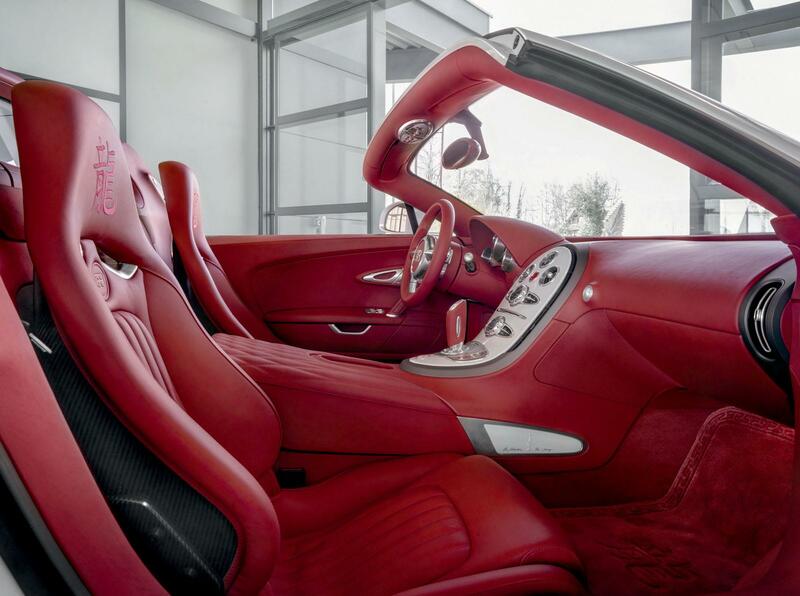 It’s a version of the Grand Sport that’s even more exclusive than the car is to begin with. It’s not a special edition, a very very limited one. Only one unit of the Veyron GS Wei Long will be made and it’s currently one sale as one of the last such models ever to be produced. As for the pricing, it really is the sort of case where if you have to ask you can’t afford it. In this case however, even those who don’t have to ask my find themselves surprised. 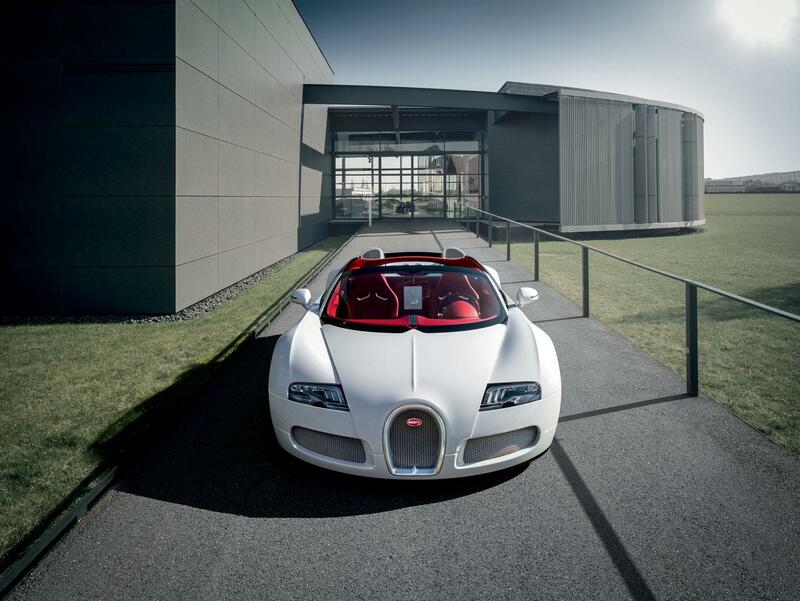 The Bugatti Veyron Grand Sport Wei Long is advertised with a sticker price of 1.53 million euros which translates into just over 2 million dollars. We really are dealing with a multi-million dollar hypercar. So the price is available, but how do they justify it? If you’re a fan of design and aesthetics than that’s simple; it looks fabulous. If you’re not, it’s a little tricky. 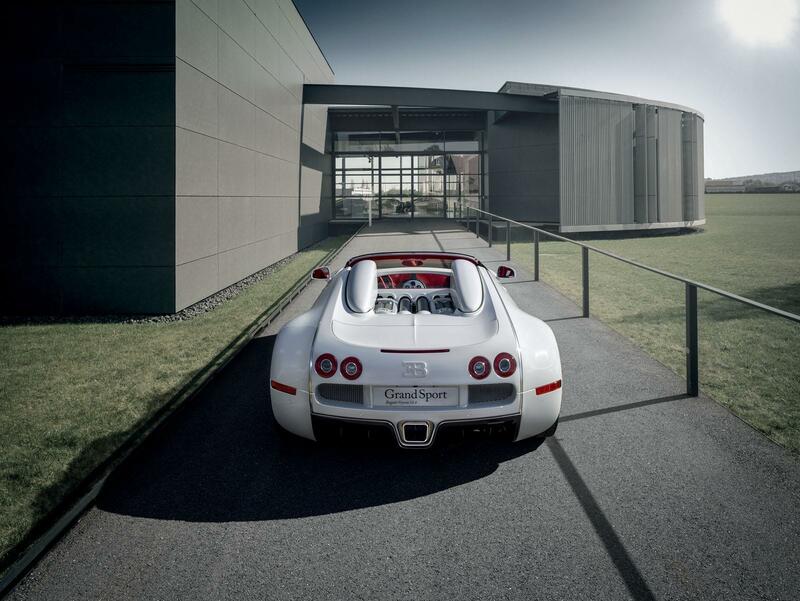 The Bugatti Veyron Grand Sport Wei Long was developed in conjunction with Königliche Porzellan Manufaktur, the same guys that did the L’Or Blanc edition. This one may look great with it’s white porcelain finish and red interior but I genuinely think the L’Or Blanc looks a whole lot better. Maybe the Chinese attending this show will find the fact that it celebrates the Year of the Dragon impressive enough to swing the bill. This entry was posted in Bugatti and tagged beijing motor show, bugatti, China, grand sport, special edition, veyron, wei long. Bookmark the permalink.